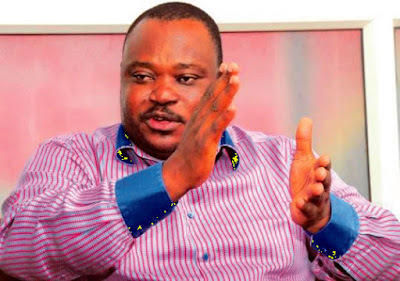 The factional governorship candidate of the Peoples Democratic Party for the forthcoming election in Ondo State, Mr. Jimoh Ibrahim, has declared that he is not new in the politics of the state. He stated this on Monday in Akure, the Ondo State capital, while speaking with journalists. Ibrahim, who was declared the candidate of the PDP by the Independent National Electoral Commission after receiving a court order, added that he would need little introduction to the electorate in the state. He said, “This is not my first time of running for the governorship of the state. In 2003, I ran for the governorship election in the state under the All Nigeria Peoples Party. So, politics is not new to me and I’m not like those people who are running for the first time. I need not to do all the work by moving to all the nooks and crannies of Ondo State. Speaking on his plan for the people of the state if eventually elected, Ibrahim said he would give priority to the prompt payment of workers’ salaries and expose them to training and retraining.